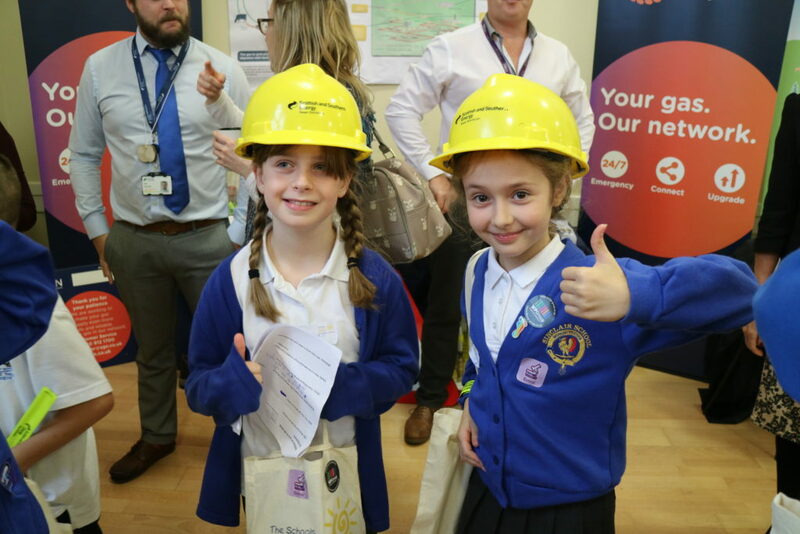 Welcome to The Schools Energy Project. Our project is raising children’s awareness of where energy is being lost from their school and their homes, and how it can be saved. There is more information about what we do on our activities page. This project is run by New Forest Transition and sponsored by the Beaulieu Beaufort Foundation. The project is endorsed by Hampshire County Council and Southampton City Council and has links with Wiltshire County Council and Dorset County Council. It is also supported by Transition Southampton and Transition Town Romsey.